Can a song inspire art? 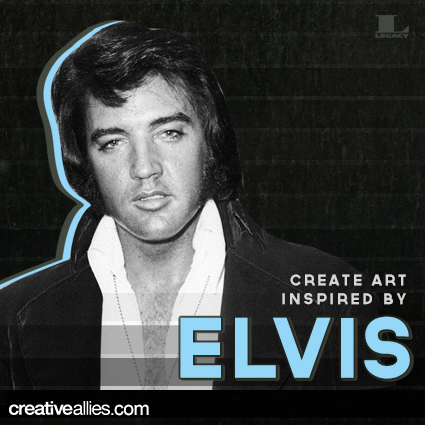 Celebrate the legacy of Elvis Presley by designing commemorative poster art inspired by his songs. Head over to Creative Allies and check out the contest at http://bit.ly/185PIBd.